Game Wardens: Travis Owl Jr. 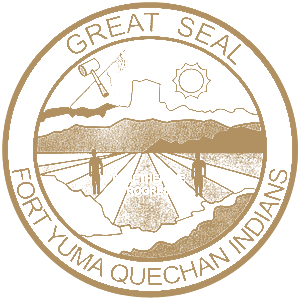 The Quechan Fish and Game Department is a Tribal, State and Federal Agency. Our Department is responsible for 50 thousand acres of tribal land. The Wardens enforce all tribal Ordnance Monitor and Protect Sacred Sites and all Wildlife, such as rabbits, coyotes, horses, donkeys, bobcats, mountain lions, big horn sheep, and Domestic Animals. Endanger Spices fish migratory birds plant life Natural resources. All of the Game Wardens are Certified Arizona Peace Officers as well as Federal and Tribal Certified. 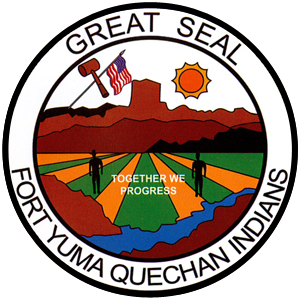 They enforce State, Federal and Tribal Laws.